There had been much ‘to-do’ about the budget delay, which, explained by the Premier was due to an ‘inordinate delay in approval by DFID”. Last year the budget was not presented until June, constitutionally potentially due to be delivered by March 31 each year. This year reportedly coming out of a social media post “Deliberate Breach of the Constitution by Government”, it was suggested that Government was in contradiction of the Montserrat Constitution when it did not present the budget by March 31, end of the financial year. From our understanding, the section does go on to speak to conditions that can be effected in the circumstances. The discussion which was rampant at the time just for a short moment died quickly, but it was obvious that those who took on the matter did not do enough research before seeking legal opinions etc. 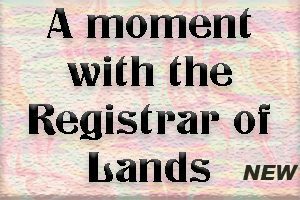 When they got the final word, yes there seems to be some breach, “then so what?” It appeared like so often it became stuck in thick mud. Throughout this issue there will be featured much of the previews and/or reviews of the budget. 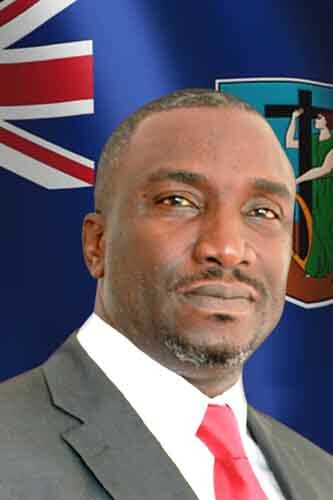 Thus, beginning on April 23, 2018, as promised, as a release informed: Premier and Minister of Finance and Economic Management, the Honourable Donaldson Romeo presented the Government of Montserrat’s $164.8 million dollar 2018-2019 budget, under the theme ‘Advancing Our Journey To Self-Sustainability Through Strategic Investments’. The full budget speech is available for download or viewing at www.themontserratreporter.com, or at www.gov.ms, click on the publications section, then Ministry of Finance and select Budget Speech 2018.